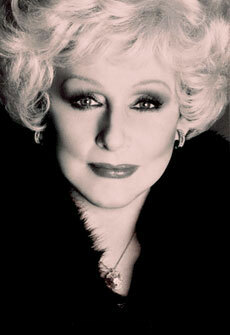 In 1971, Mary Kay traveled to Australia to launch the Company’s first subsidiary. While there, she discovered a poem that spoke to her heart as no other, a poem that would return home with her and take its place at the very core of our culture. Holding an honored place in the lobby of the Mary Kay world headquarters is the On Silver Wings sculpture commissioned in honor of the Company’s 25th anniversary. Mary Kay loved the words so much she often used their stirring imagery to conclude her speeches and letters.